South Park Nursery and Landscaping can make winter as hassle-free as possible. 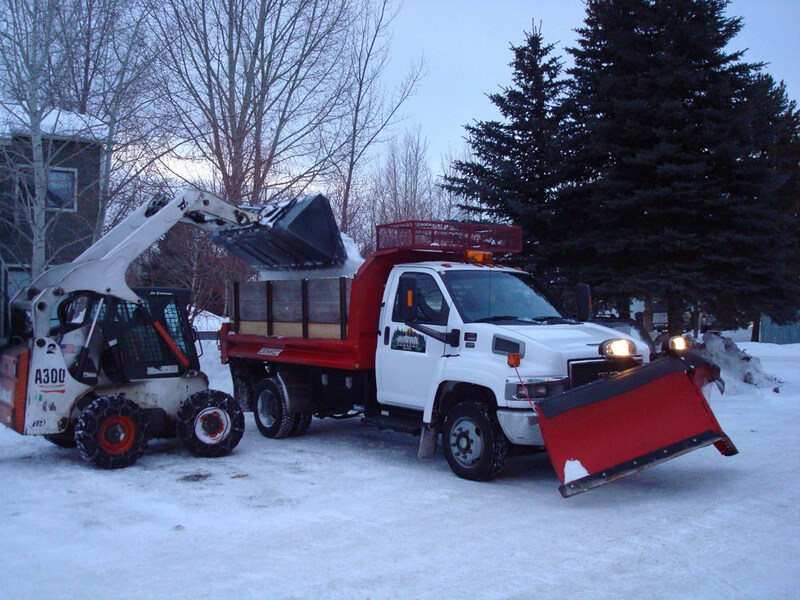 We offer a full service department of snow removal for commercial and residential properties in the Jackson Hole, Wyoming area. 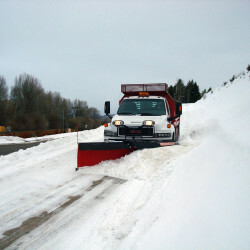 Our snow removal team has over 20 years experience with quality equipment and dependable service. We get the snow up and out of your way. 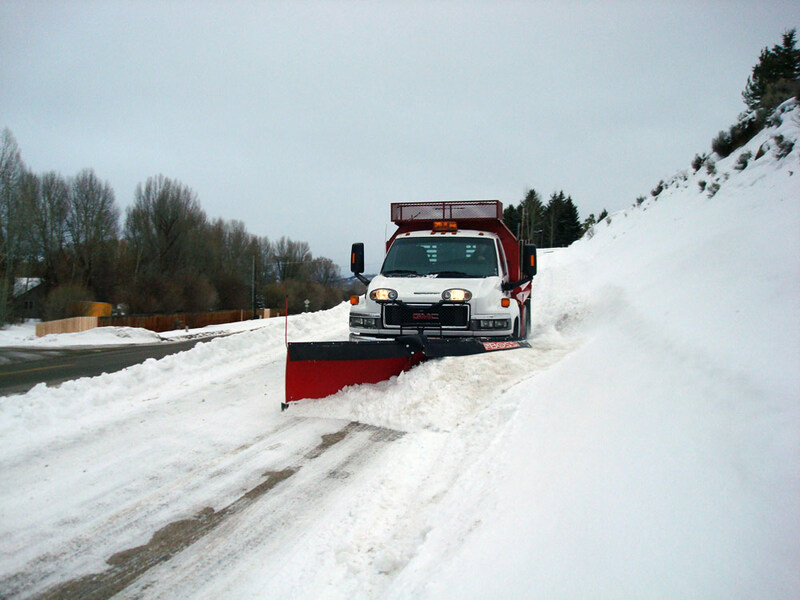 Once your driveway, sidewalk or parking lot has been cleared, our team of professionals can remove and haul off the excessive snow if needed. No need to worry about mounds of snow building up on your property! South Park Nursery and Landscaping also has sanding and salting services for your home or business. 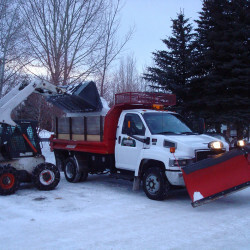 We are available to ensure your property remains safe throughout the Wyoming winter months. 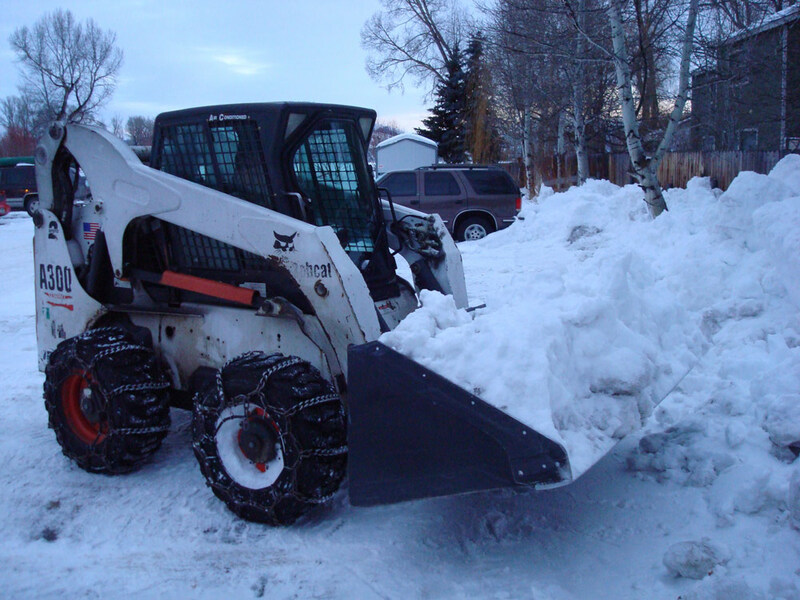 South Park Nursery and Landscaping offers snow removal services that are done correctly and efficiently. This includes roof shoveling, removal of ice dams and icicles, hand shoveling or snow blowing walkways, decks or patios. Sanding and salting slippery and icy areas is also important for pedestrian safety. Our team of professionals will make sure your property is easily accessible throughout the long Jackson wintry season. 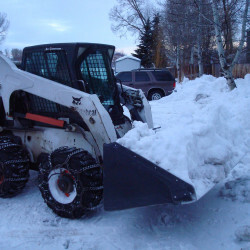 South Park Nursery and Landscaping is available all winter long to help with your commercial or residential snow removal Jackson Wyoming needs. Big or small, we do it all! Our priority is creating and maintaining a safe, snow-free area for you and your family, guests, customers or clients. Contact us by phone or email to schedule your snow removal today! Fill out the form below to inquire on South Park and we'll get in touch with you promptly.